We live in an age where you can talk to everything. Our phones are our personal assistants, our computers will do whatever we ask it from across the room, and some of us are so bad that we dictate emails from the shower. (okay, maybe that’s just me.) What I have come to enjoy the most is an Alexa compatible speaker. 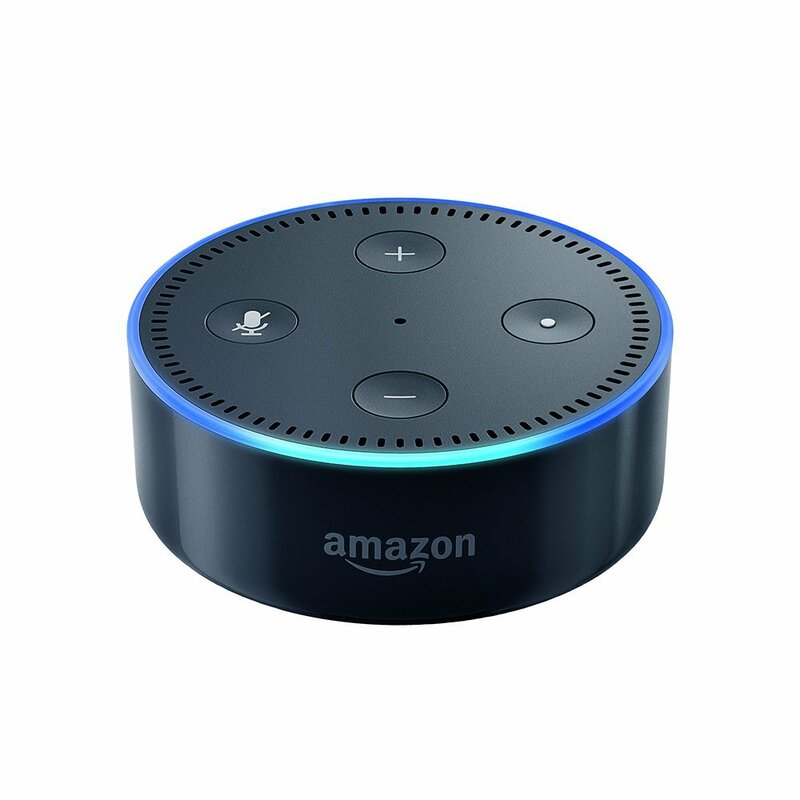 The Echo Dot is the perfect speaker for someone who wants to see what all of the hype is about. I use my Dot as a connected pod to my full-size Alexa Speaker. As I walk through my house, I can hear the same music, make the same shopping list to be sent to my phone, set reminders, call my family members, and turn lights off and on. The limits to this device are boundless. But don’t take my word for it, just check out the details below and clock on the picture to the right to go and find out more at amazon.com. What I love most is the price. $50 will secure a new wave of technology in your house. 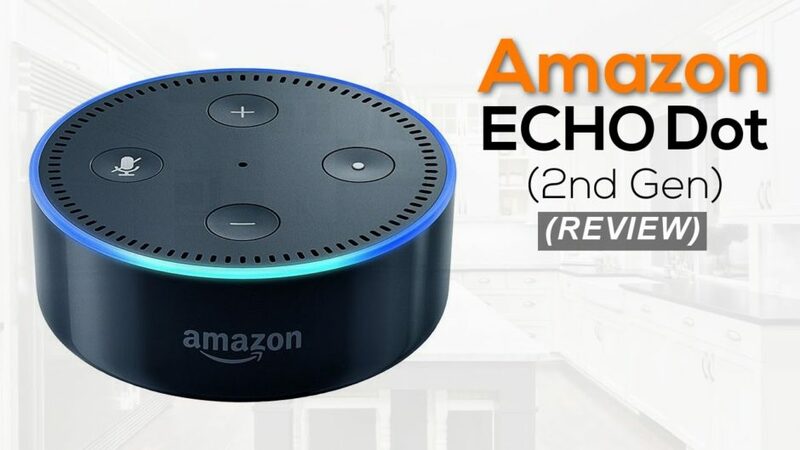 Includes a built-in speaker so it can work on its own as a smart alarm clock in the bedroom, an assistant in the kitchen, or anywhere you might want a voice-controlled computer. Adjust the treble, mid, and bass levels with your voice. We live in an age where you can talk to everything. Our phones are our personal assistants, our computers will do whatever we ask it from across the room, and some of us are so bad that we dictate emails from the shower. (okay, maybe that's just me.) What I have come to enjoy the most is an Alexa compatible speaker. The Echo Dot is the perfect speaker for someone who wants to see what all of the hype is about.